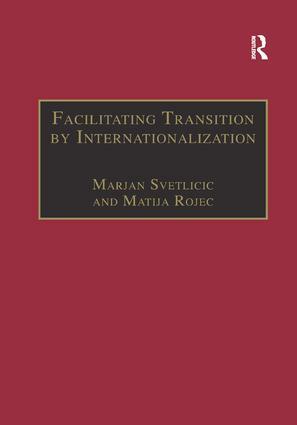 The Transition and Development series provides high quality research books that examine transitional and developing societies in a broad sense - including countries that have made a decisive break with central planning as well as those in which governments are introducing elements of a market approach to promote development. Books examining countries moving in the opposite direction will also be included. Titles in the series will encompass a range of social science disciplines. 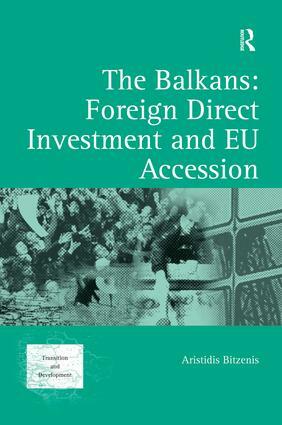 As a whole the series will add up to a truly global academic endeavour to grapple with the questions transitional and developing economies pose.